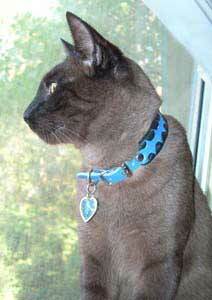 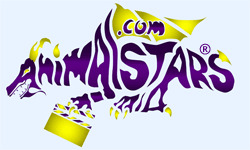 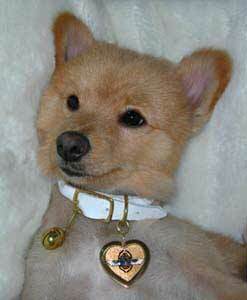 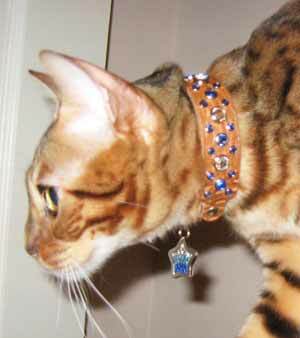 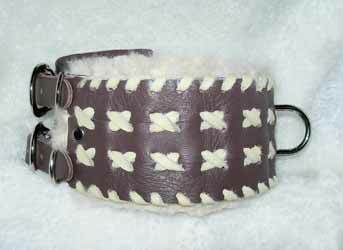 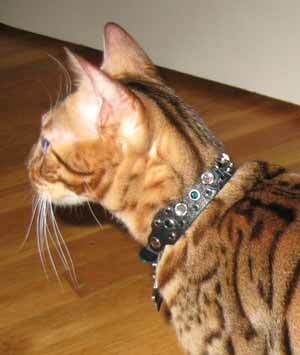 ANIMALSTARS CUSTOM PET COLLARS: Crystal dog cat collars, harnesses, sighthound, braided & rolled. 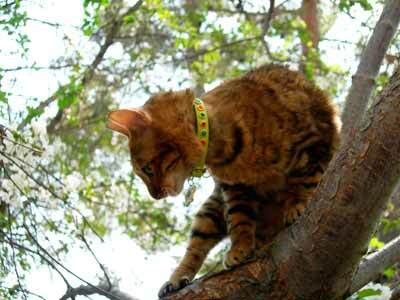 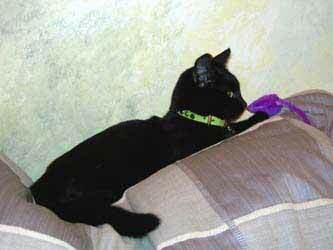 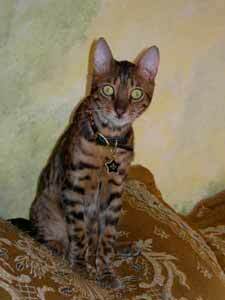 FREE Top Quality LASER POINTER TOY with CAT COLLAR PURCHASE! 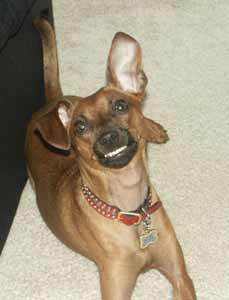 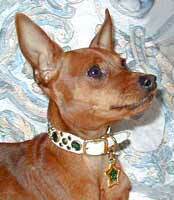 Jubilee the Min Pin in her Regent collar and Jeweled tag - worth smiling about! 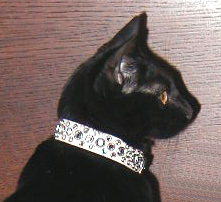 Dazzle left and above in his Gatsby Collars and Matching Spectrum Tags. 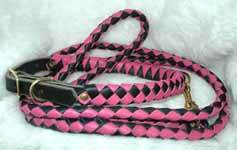 Custom crystal, rolled & braided, sighthound wide, leather dog collars, leashes, cat safe too. 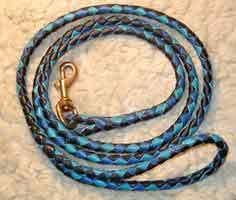 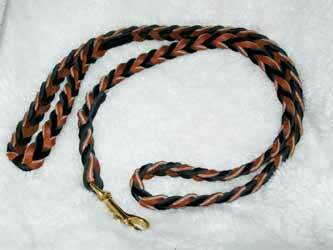 braided leashes or leads, jeweled tiny toy pet collars. 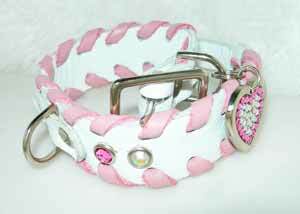 ANIMALSTARS CUSTOM PET COLLARS: Crystal dog cat collars, harnesses, sighthound, braided & rolled.